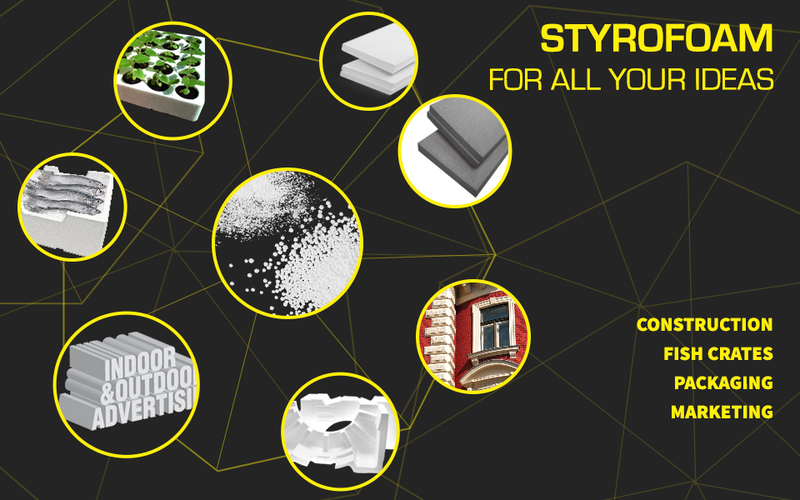 Plastopor styrofoam is produced using state of the art vacuum technology and so completely complies with the requirements of the Croatian (HRN EN 13163) and Enorms (EN13163). The Plastform company in its wide range of products offers styrofoam containers for growing seedlings with different numbers of seeding spots. The Plastform company is constantly achieving outstanding results in the production of EPS packaging products and has therefore complemented its range of products with the production of fish crates.